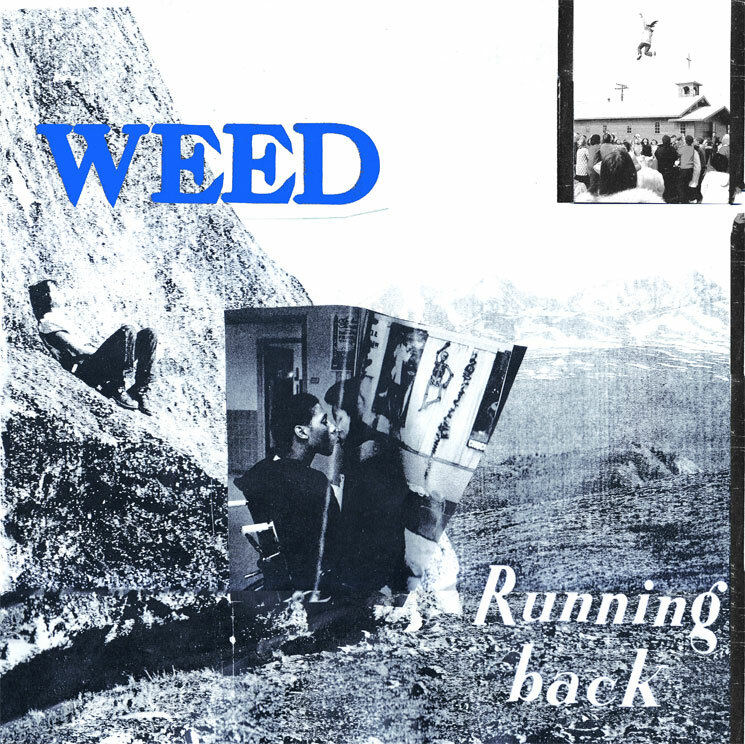 Shoegazing Vancouver punks Weed will soon return with their sophomore LP Running Back. Ahead of its arrival next month, the group have shared a new track called "Yr Songs." As we've come to expect from Weed, the song's characterized by heavy riffing, a warm blanket of fuzz and echo-laden vocal delivery. Just over two minutes long, it's a short blast but it still manages to build to a satisfying conclusion. Listen to "Yr Songs" below [via Brooklyn Vegan]. Running Back arrives on April 7 via Lefse.